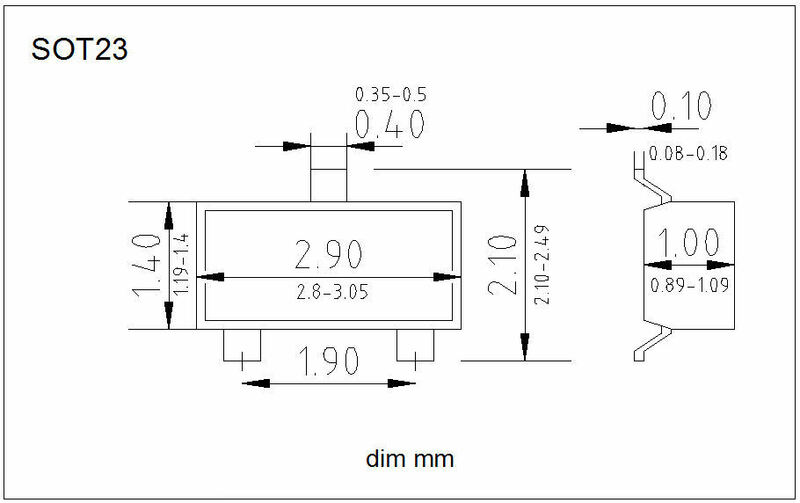 marking code W HSU402J Common Diode Hitachi Ltd.
marking code W1 BFT92 PNP Transistor Philips Semic. 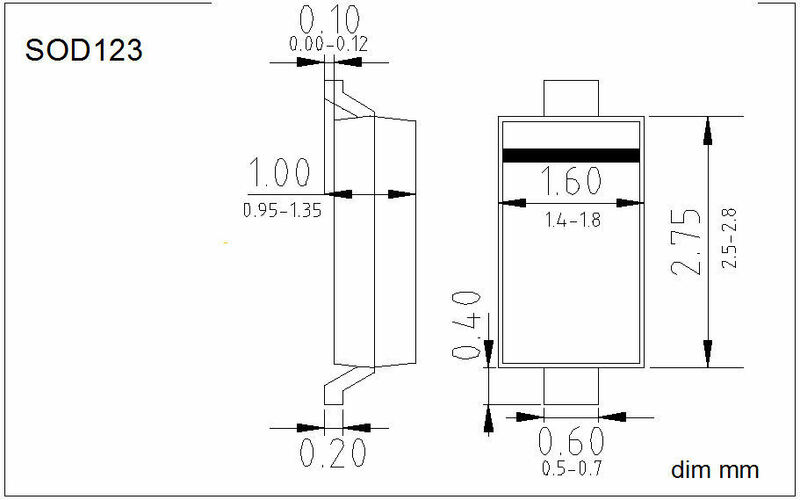 marking code W1 BFT92W PNP Transistor Philips Semic. 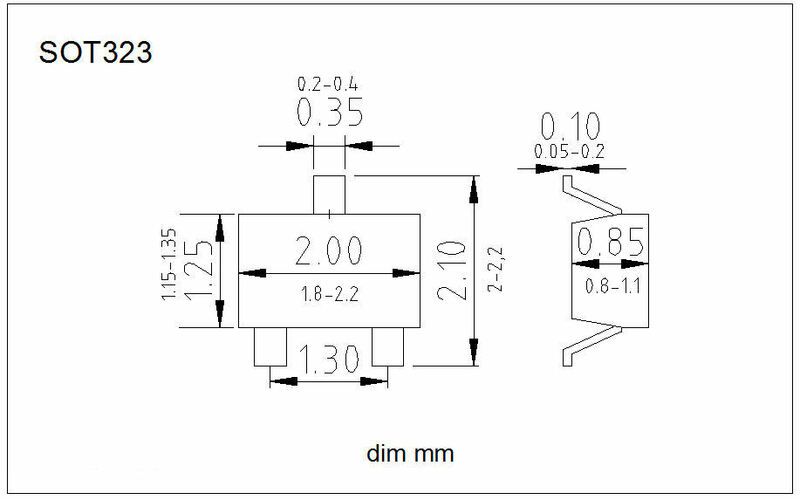 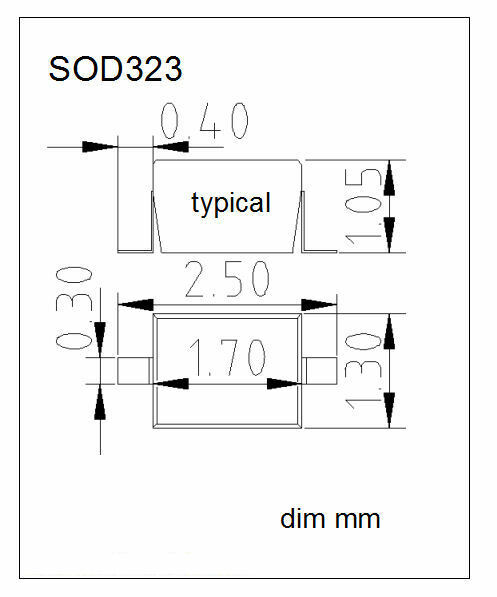 marking code W1 BZT52C2V7 Z-Diode Diodes Inc.